The Exy Pedals encourages the exercise of semi-recumbent people who are not highly mobile. 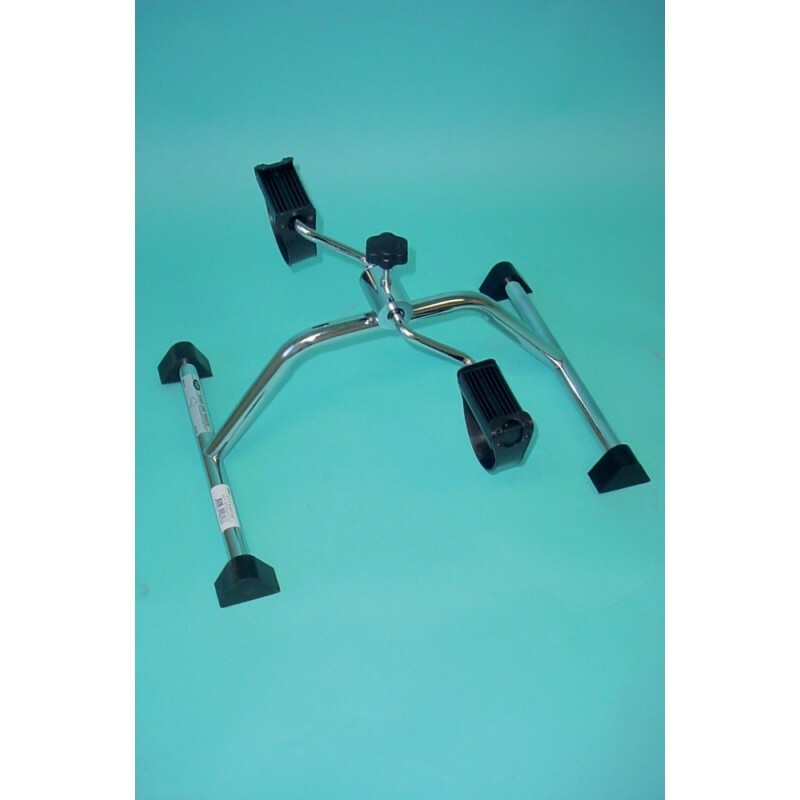 Lightweight which allows for ease with transportation and storage, can be used almost anywhere and feature tension adjustment. No assembly required. Can be used for legs and arms.